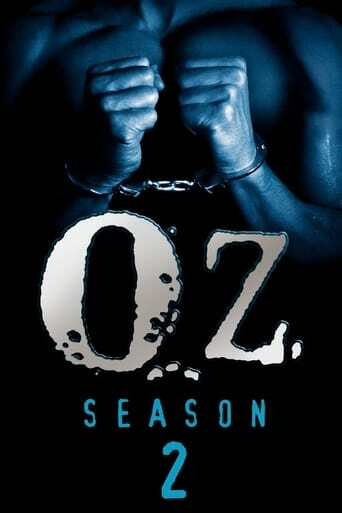 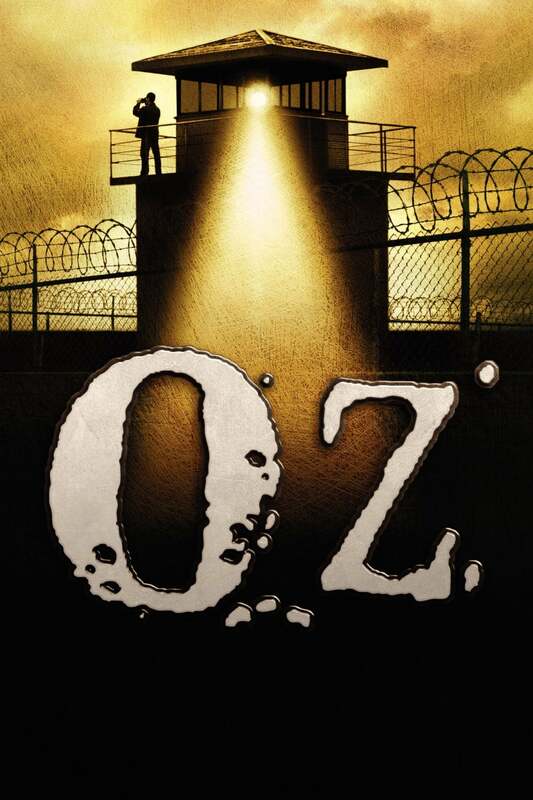 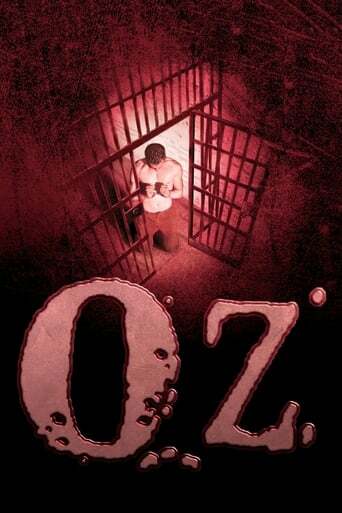 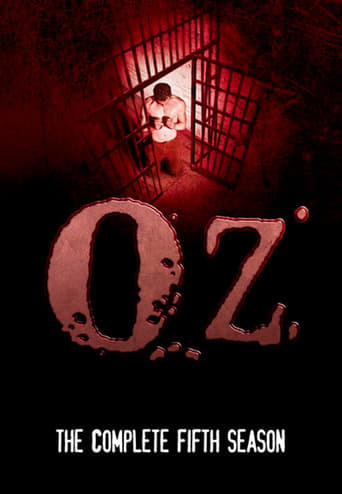 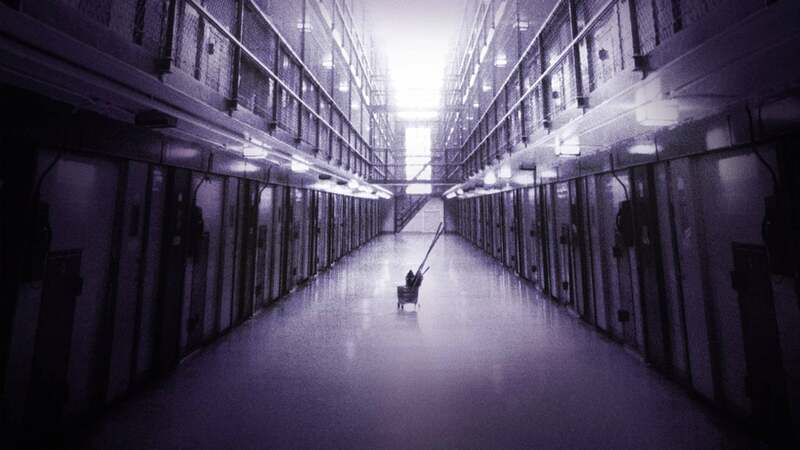 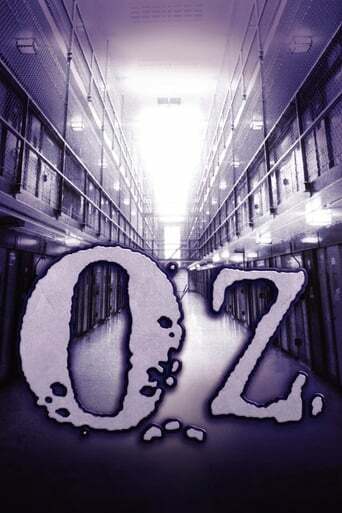 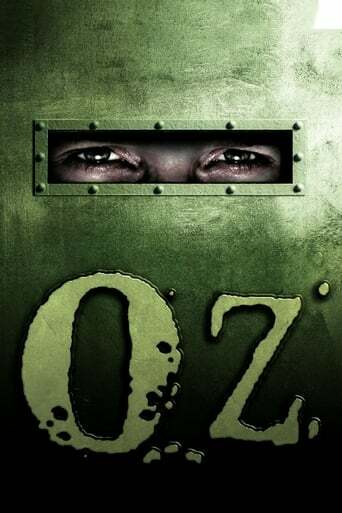 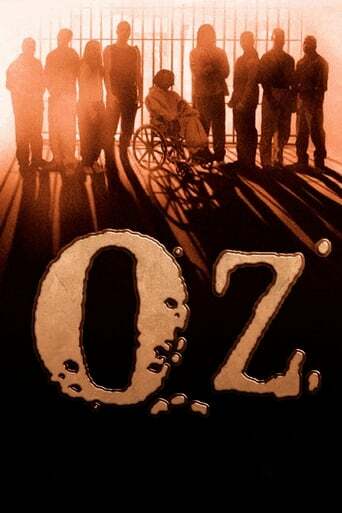 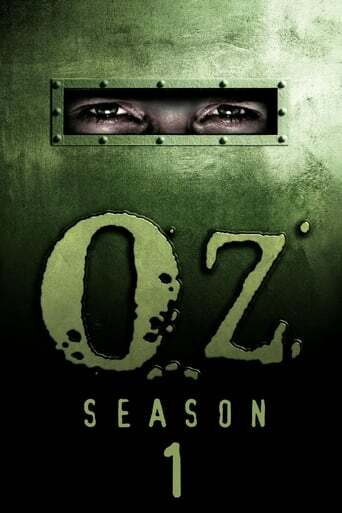 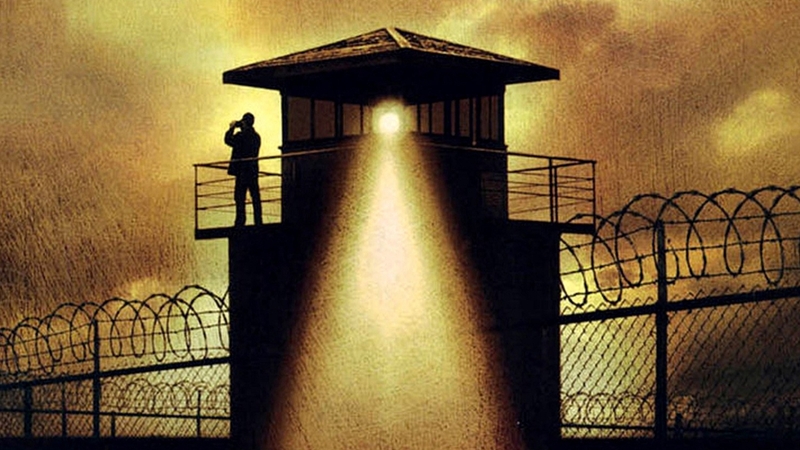 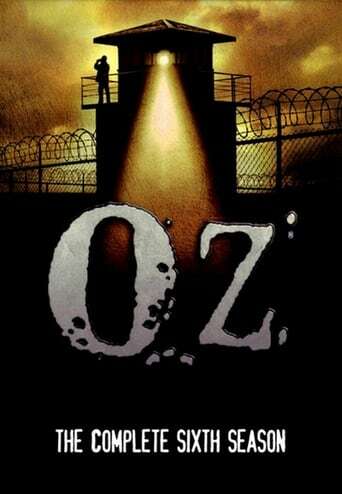 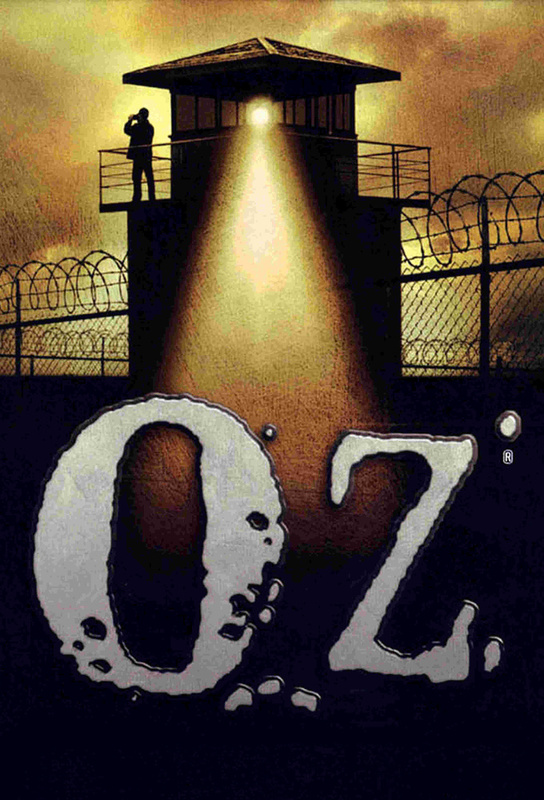 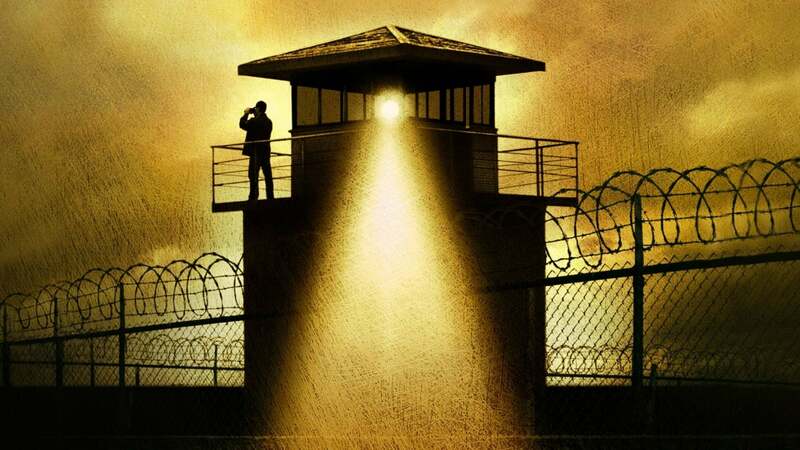 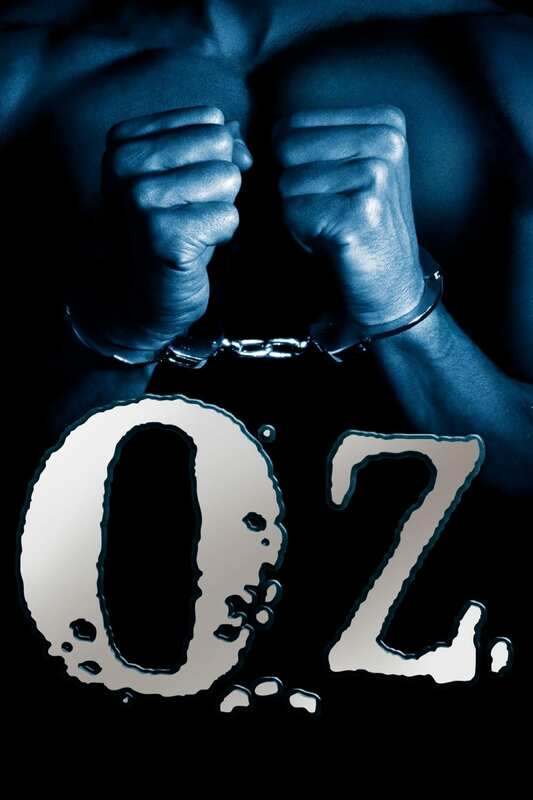 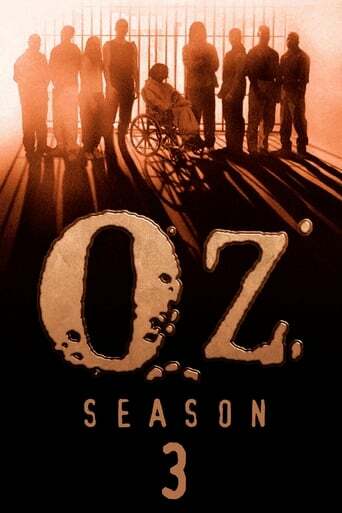 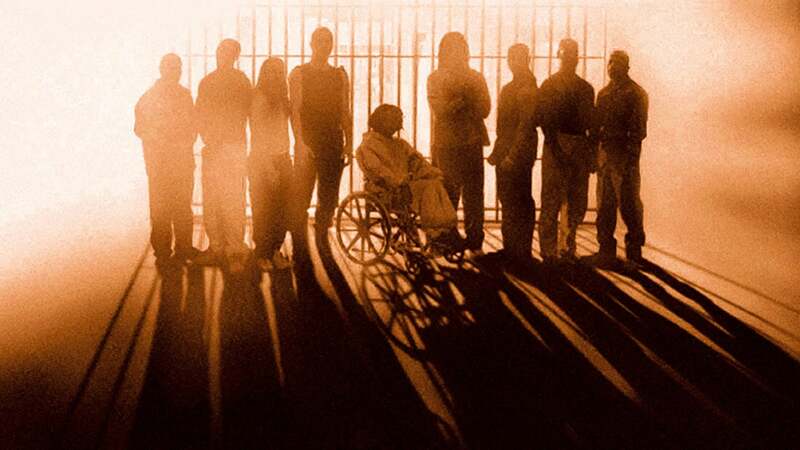 OZ is set deep inside the Oswald Maximum Security Prison, in an experimental unit known as Emerald City. 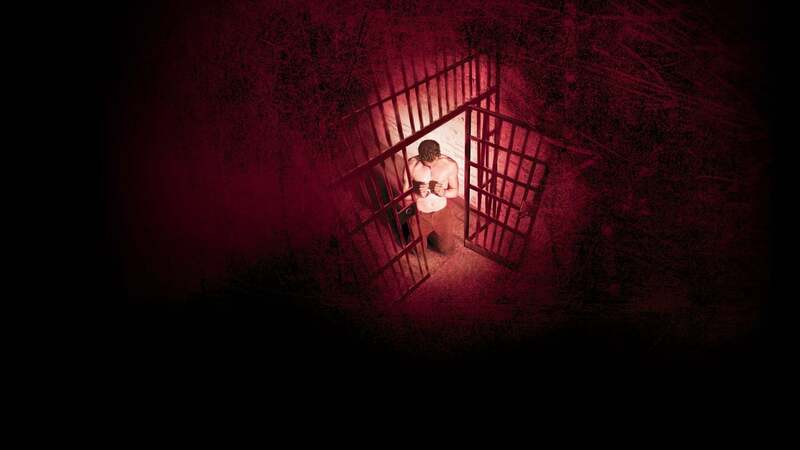 Em City focuses on prisoner rehabilitation over public retribution. 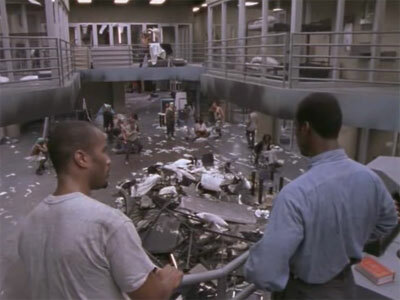 There's one set of rules from the outside looking in, and another once you're inside. 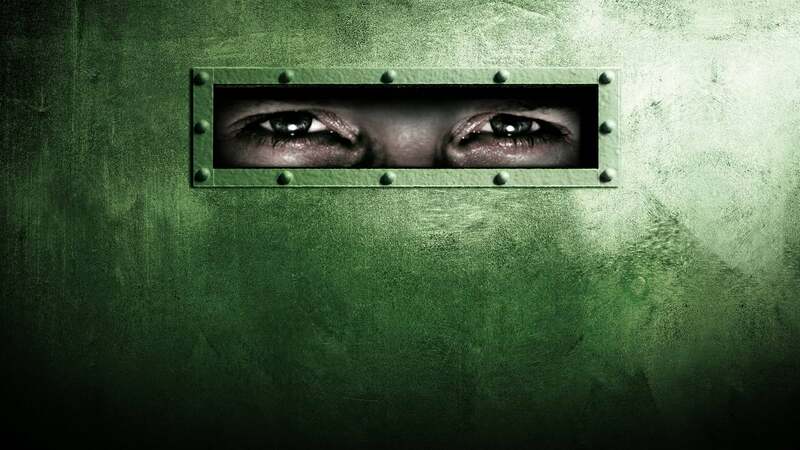 Every group - Muslims, Latinos, Italians, Aryans - stick close to their mutual friends and terrorizes their mutual enemies. 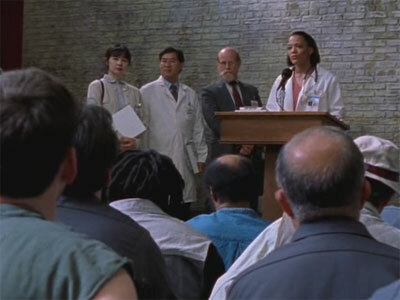 TV series created in 1997 and concluded in 2003 by Tom Fontana. 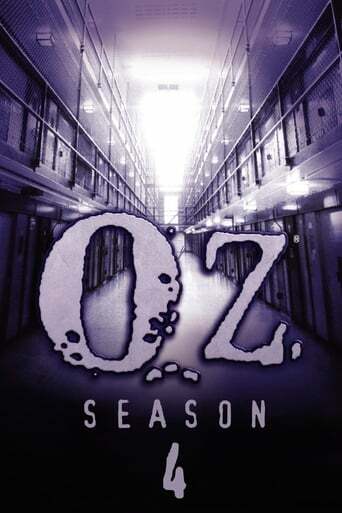 The show consists of 6 seasons and 56 episodes.